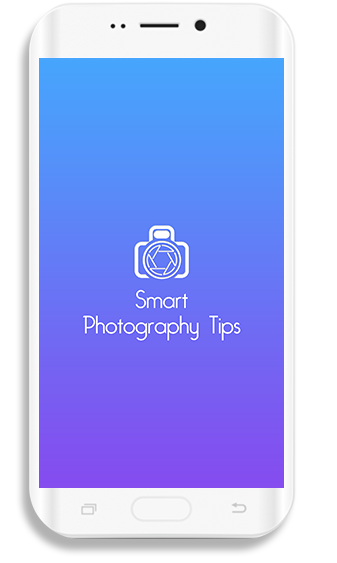 “Smarter Photography” app is the learning app which helps you learn photography. It offers you best ways to take photographs. The different features provide a variety of methods which are helpful in making you look you great in a simple outfit and look. Its camera graphics and effects give you a look which you desire without putting any extra efforts. It simply suggests you few poses and tricks which you have to follow while taking photographs at any occasions, and it makes you look way attractive and glamorous than you actually look. Its filter feature enables you to modify your images into totally different styles. Moreover, it provides makeup option which helps in making your photograph perfect even if you are in a rough style. 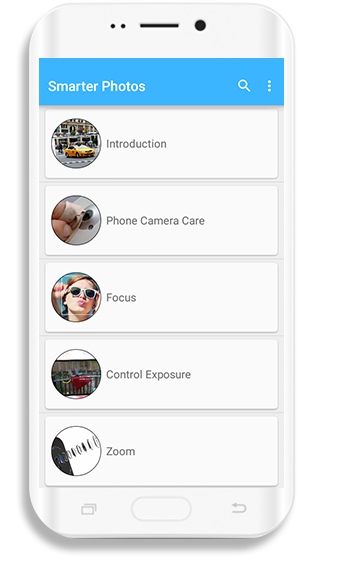 This Android app gives a complete guideline about smart photography which tells you how to capture perfect photographs. 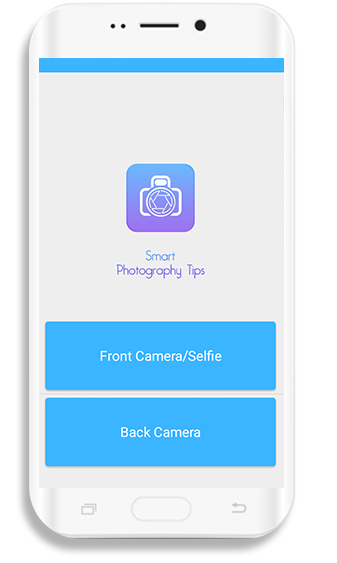 This app tells you how to pose for a perfect selfie and tells about camera placement, lighting, filters, and angles of the camera. It has a comprehensive description of the rules of taking photographs such as how to focus and zoom the object, etc.